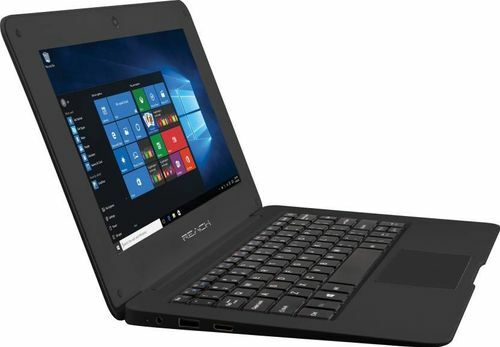 Reach Cosmos RCN 021 Netbook comes with price of Rs. 7499. This 10.1 in laptop comes with DOS Operating System installed. The CPU in the laptop is Intel Atom Quad Core 5th Gen Z3735F with Intel HD Graphics Graphics Card.There is 2 GB DDR3 RAM in this model. ✓ The highlight of this laptop is 2 GB RAM which is best available in this price range. Along with this, it also comes with 995 g Weight. Reach RCN-022 Netbook comes with price of Rs. 8499. The screen size of this Reach laptop is 10.1 in and it comes with DOS Operating System installed. The CPU in the laptop is Atom Quad Core with Intel Integrated HD Graphics Card. There is 32 GB HDD and 2 GB DDR3 RAM in this laptop . ✓ The highlights of this model are 2 GB RAM, 32 GB Hard Drive Size and 1 year Warranty Time which are best available in this price range. Along with this, this model also packs some more great features like 149 ppi Display PPI and 995 g Weight. Micromax Canvas Lapbook L1160 comes with price of Rs. 8799. This 11.6 in laptop comes with Windows Operating System installed. The CPU in the laptop is Intel Atom Quad Core Z3735F with Intel Integrated Integrated Graphics Graphics Card.There is 2 GB DDR3 RAM in this laptop . 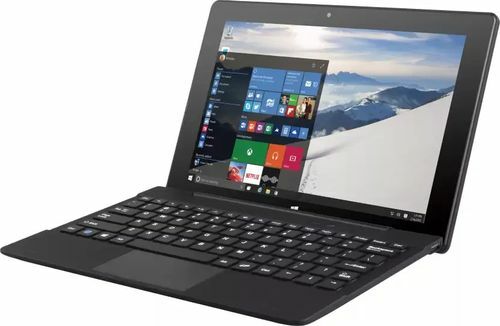 ✓ The highlights of this model are 2 GB RAM, 1366 x 768 pixels Display Resolution and 135 ppi Display PPI which are best available in this price range. Along with this, this laptop also has 18 mm Thickness. 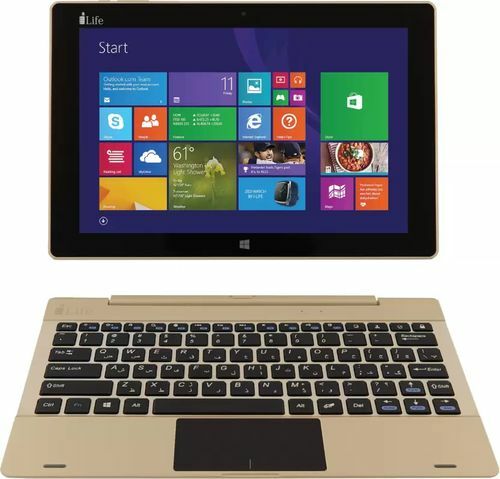 Micromax Canvas Lapbook L1161 comes with price of Rs. 8799. This 11.6 in laptop comes with Windows Operating System installed. The CPU in the laptop is Intel Atom Quad Core Z3735F with Intel HD Graphics Graphics Card. There is 32 GB HDD and 2 GB DDR3 RAM in this laptop . 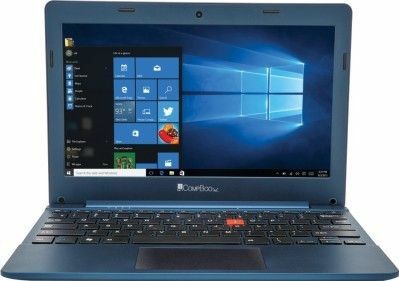 ✓ The highlights of this laptop are 2 GB RAM, 1366 x 768 pixels Display Resolution, 135 ppi Display PPI and 32 GB Hard Drive Size which are best available in this price range. Along with this, this model also has 11 hours Battery Backup. i-Life ZED ZED Book Goin Laptop comes with price of Rs. 9990. This 10.1 in laptop comes with Windows Operating System installed. The CPU in the laptop is Intel Atom with Intel Integrated HD 400 Graphics Card.There is 2 GB DDR3 RAM in this laptop . ✓ The highlight of this model is 1 year Warranty Time which is best available in this price range. Along with this, this model also has 1.06 kg Weight. 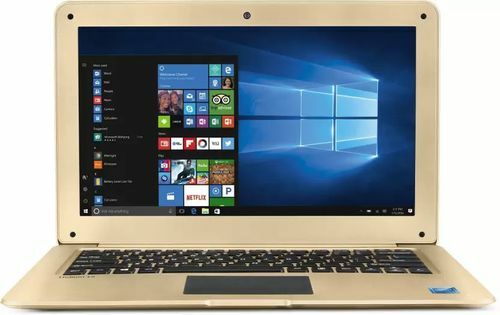 Lava Helium C121 Laptop comes with price of Rs. 9999. The screen size of this Lava laptop is 12.5 in and it comes with Windows Operating System installed. The CPU in the laptop is Intel Atom with Intel Integrated HD Graphics Card. There is 32 GB HDD and 2 GB DDR3 RAM in this model. 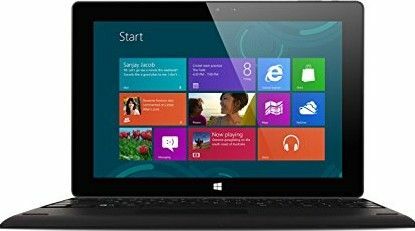 iBall Excelance CompBook Laptop comes with price of Rs. 10395. This 11.6 in laptop comes with Windows Operating System installed. The CPU in the laptop is Intel Atom Quad Core Z3735F with Intel HD Graphics Graphics Card. There is 32 GB HDD and 2 GB DDR3 RAM in this model. ✓ The highlight of this laptop is 1 kg Weight which is great in this price range. 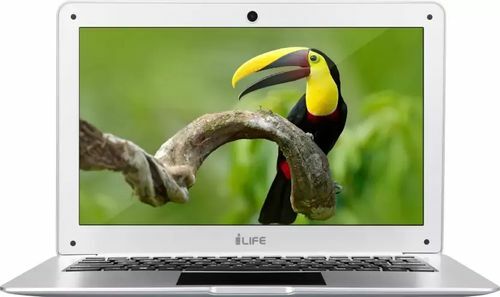 i-Life ZED Air Pro Laptop comes with price of Rs. 10490. comes with Windows Operating System installed. The CPU in the laptop is Atom Quad Core with Intel Integrated HD 400 Graphics Card. There is 32 GB HDD and 2 GB DDR3 RAM in this laptop . 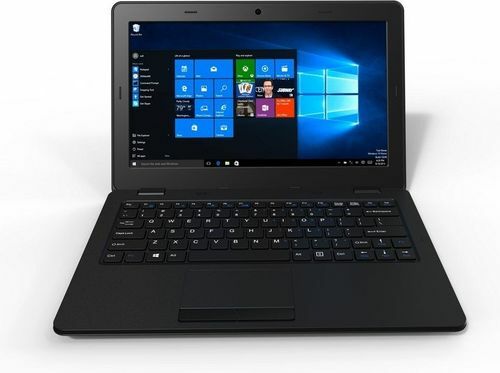 Datamini TWG10 Laptop comes with price of Rs. 10699. The screen size of this Datamini laptop is 10.1 in and it comes with Windows Operating System installed. The CPU in the laptop is Intel Atom Quad Core X5 with Intel HD Graphics Graphics Card.There is 2 GB DDR3 RAM in this laptop . 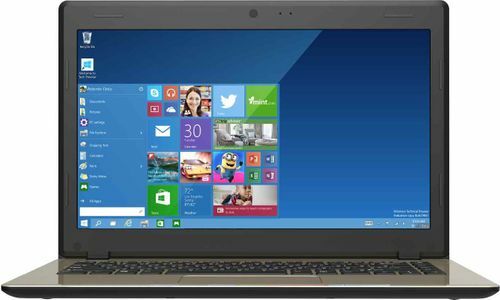 InFocus Buddy V+ Laptop comes with price of Rs. 10799. 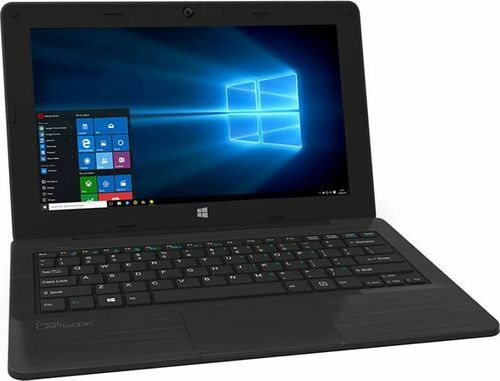 The screen size of this InFocus laptop is 13.3 in and it comes with Windows Operating System installed. The CPU in the laptop is Intel Braswell Celeron with Intel HD Graphics Graphics Card. There is 32 GB HDD and 2 GB DDR3L RAM in this laptop . ✓ The highlight of this laptop is 1 year Warranty Time which is best available in this price range. Along with this, this model also comes with 18 mm Thickness.